New York-based online wine merchant Lot18 has closed its UK operation just four months after launching. The members-only website will shut its London office on Friday and will suspend all UK operations at the end of July. In a statement issued by the company, the closure was blamed on the dominance of supermarkets in the UK. 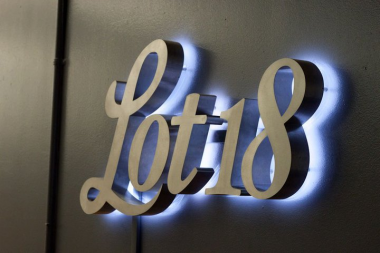 “Lot 18 has decided to close its operations in the UK at the end of this week. “Unfortunately, the supermarkets’ stranglehold on the UK market proved too powerful for us to compete with and we have not experienced the anticipated growth rate,” it said. Supermarkets account for 80% of the UK wine market and have recently expanded online. “Lot18 has just under one million members and just sold its millionth bottle,” the statement added. Six full-time employees will lose their jobs as a result of the London closure. Lot18′s New York office made 10 employees redundant in early June. The company also recently closed its food division, Lot18 Gourmet, and its food and wine-themed excursion business, Lot18 Experiences.